With the rise of Business Analytics as a separate professional stream, there is a lot of action in analytics education worldwide. 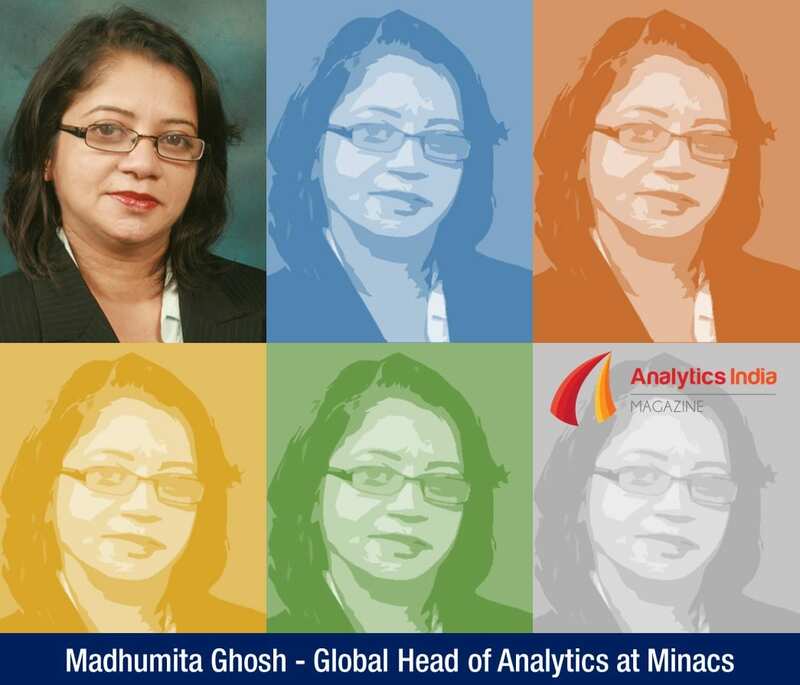 Especially in US, almost all well known B-Schools have started an analytics courses either in Full Time, Par Time or Online format. From India perspective, it makes sense to provide information to analytics aspirant on leading online analytics courses around the world. Here is the list prepared by our experts. The UC Berkeley School of Information (I School) offers a professional Master of Information and Data Science (MIDS) delivered online. The MIDS program is designed to train leaders in the ever-evolving field of data science. Our program focuses on problem solving, preparing you to creatively apply methods of data collection, analysis, and presentation to solve the world’s most challenging problems. Designed by I School faculty, our curriculum is multidisciplinary. 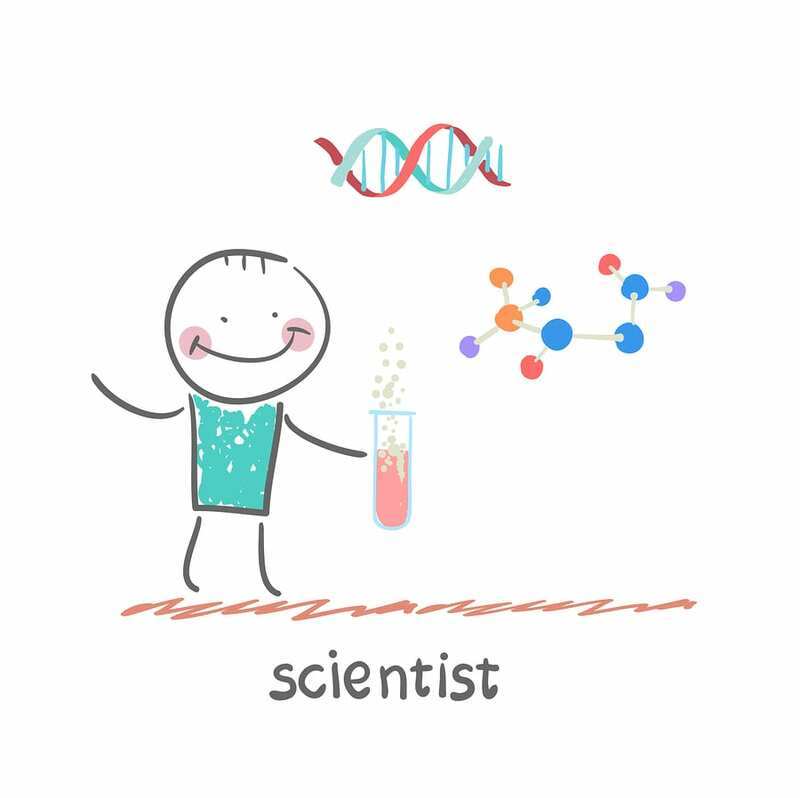 You will bring together a range of methods to define a research question; to gather, store, retrieve, and analyze data; to interpret results; and to convey findings effectively. Using the latest tools and practices, you will identify patterns in and gain insights from complex data sets. Northwestern’s Master of Science in Predictive Analytics (MSPA) is a fully online, part-time program that explores these applications and much more. 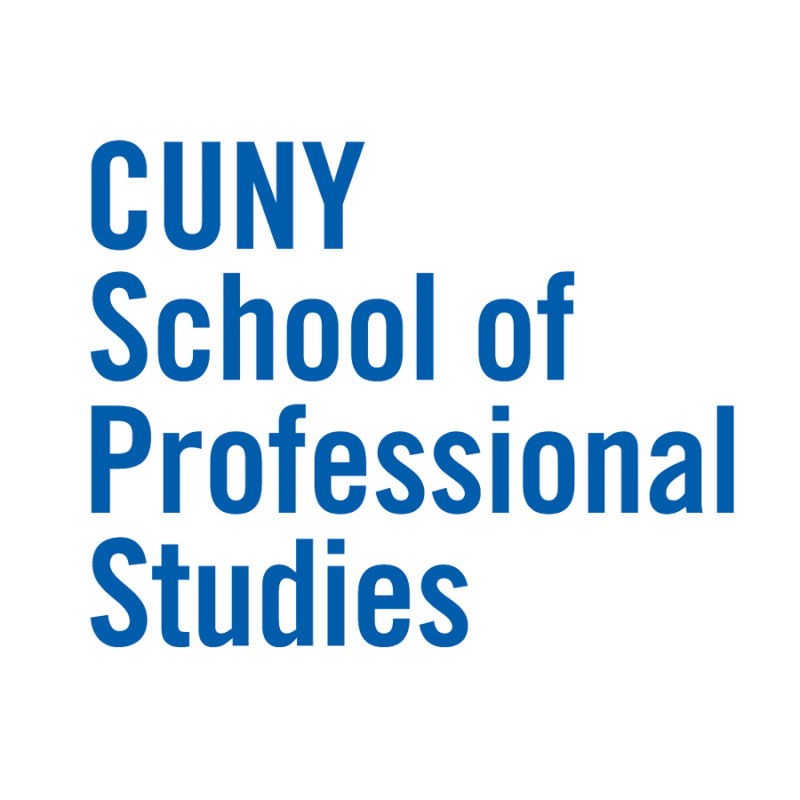 The MSPA program uses real-world problems and situations to prepare graduates for roles as strategic thought leaders who leverage predictive analysis and predictive modeling to drive decision making. In addition to the science of data and modeling, MSPA students work with SPSS, SAS and R — the leading technologies used in the industry of big data. 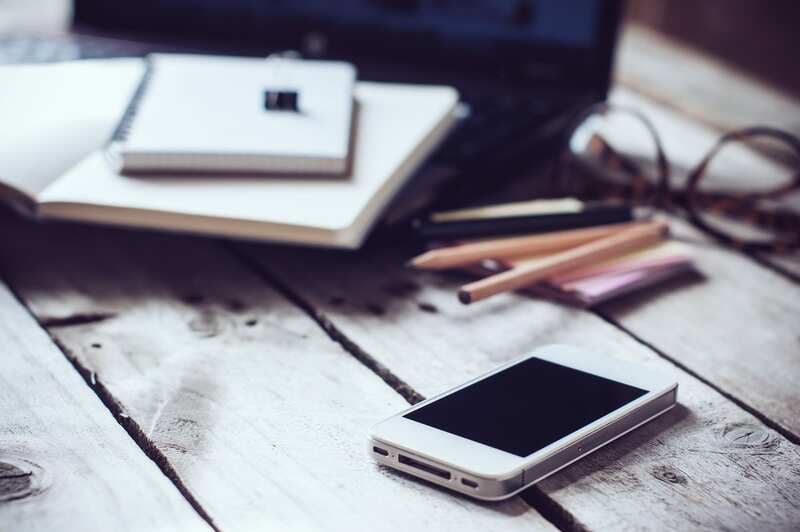 Fully accredited, SCS online courses marry the best aspects of online technology with the interactivity of the classroom in a format designed to work with students’ busy schedules. 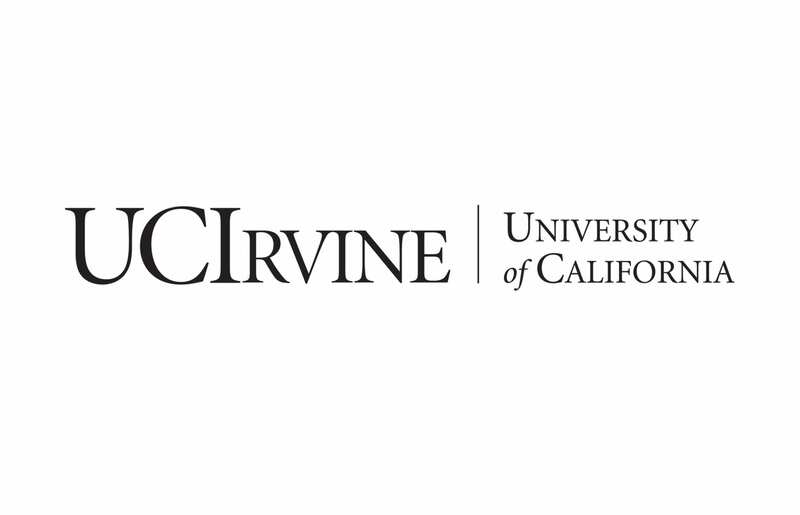 UC Irvine Extension’s Predictive Analytics Certificate is a comprehensive online program designed for working adults within a wide range of professional backgrounds to develop the skills they need to succeed in this exciting, high growth field. Learn how to better understand customer needs and business processes in ways that drive business results. Optimize your marketing campaigns and website behavior to increase customer responses and conversions. 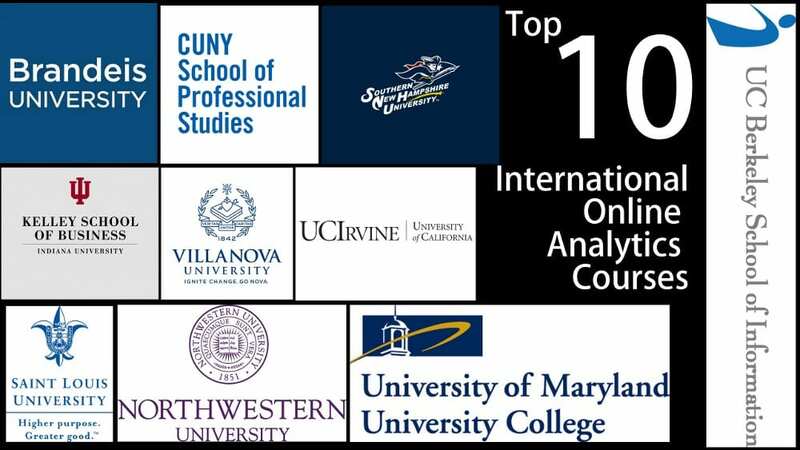 The Online Master’s Degree in Data Analytics (M.S.) prepares graduates to make sense of real-world phenomena and everyday activities by synthesizing and mining big data with the intention of uncovering patterns, relationships, and trends. Big data has emerged as the driving force behind critical business decisions. Advances in our ability to collect, store, and process different kinds of data from traditionally unconnected sources enables us to answer complex, data-driven questions in ways that have never been possible before. Our online MSA program is expertly designed to expand your proficiency in the latest analytics technologies, applications and practices that are actively reshaping the business world. The program’s rigorous and comprehensive curriculum is taught by VSB’s world-class faculty of experts in business, analytics, statistics, mathematics and computer science—all of whom bring real-world expertise directly into your online classroom. Through the support of the Center for Business Analytics, one of VSB’s six centers of excellence, the program also includes industry projects and a final capstone experience. 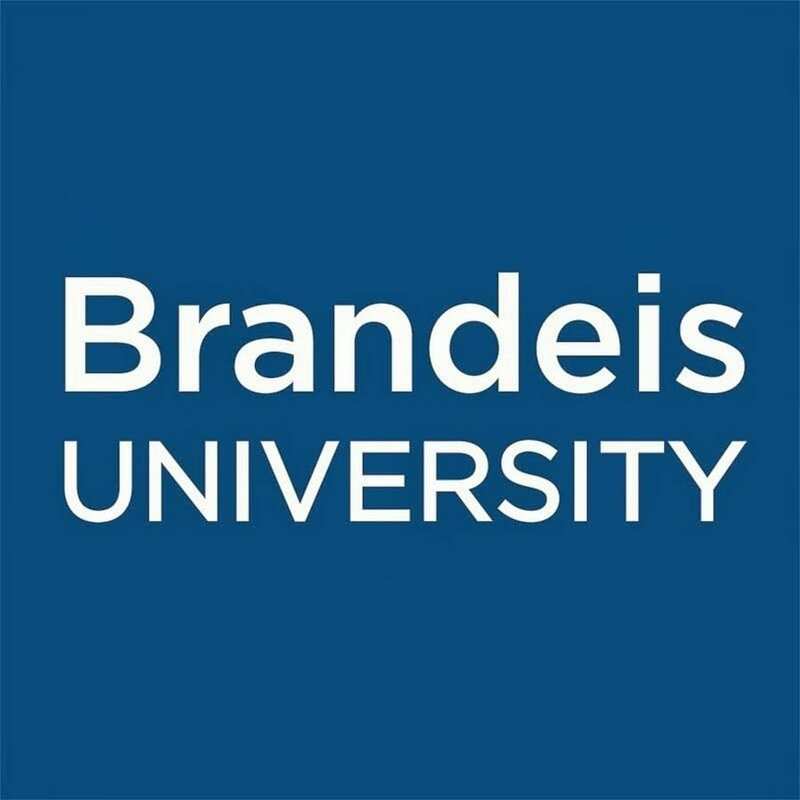 By focusing on the advanced uses of data analytics across a broad range of industries, this 36-credit online data analytics master’s program prepares students to be a strategic asset to any enterprise, from government, retail, IT and security firms to communications and media, finance, healthcare, manufacturing organizations and any other organization with big potential for big data. The Master of Science (MS) in Data Analytics is designed to meet the rising need for highly skilled professionals who can transform the growing amount of data confronting all organizations into usable information for use by their decision makers. Students have the opportunity to gain hands-on experience with a variety of analytical tools available for the purpose of structuring large data sets to unearth hidden information to allow their organizations to build and sustain a long-term competitive advantage. The curriculum covers sophisticated software tools and functions such as data mining, predictive modeling, and visual analytics using large data sets. 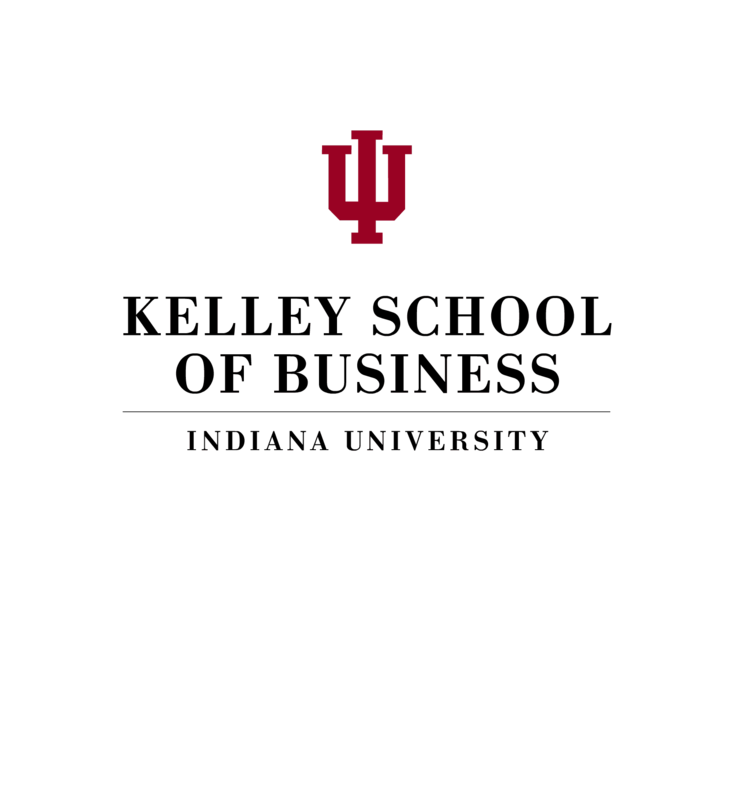 The Strategic Analytics program in the Division of Graduate Professional Studies offers its graduates comprehensive education in two important areas: the management and analysis of large data sets and the business application of data analysis. Studying predictive, descriptive and prescriptive analytics, students will learn to provide organizations with the knowledge they require for success. At the same time, by studying the organizational value of data analysis, students will prepare to offer organizations a bridge between data management and strategic decision making. 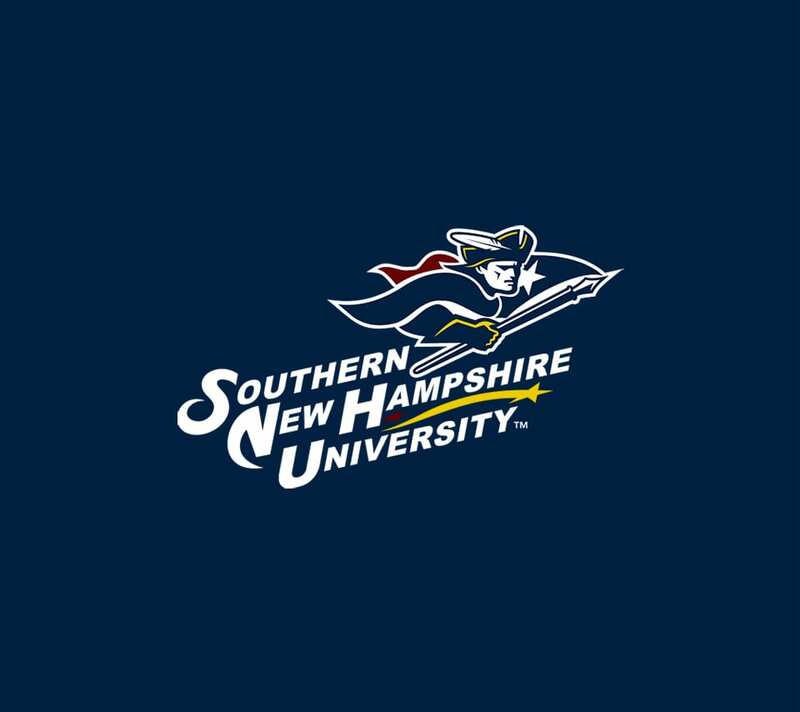 This online master’s degree is a 36-credit program designed for working professionals wishing to pursue a professional master’s degree in the Analytics field, while maintaining part- or full-time employment. With courses offered in online and blended formats in accelerated 8-week terms, this program makes advanced education more accessible for working professionals. 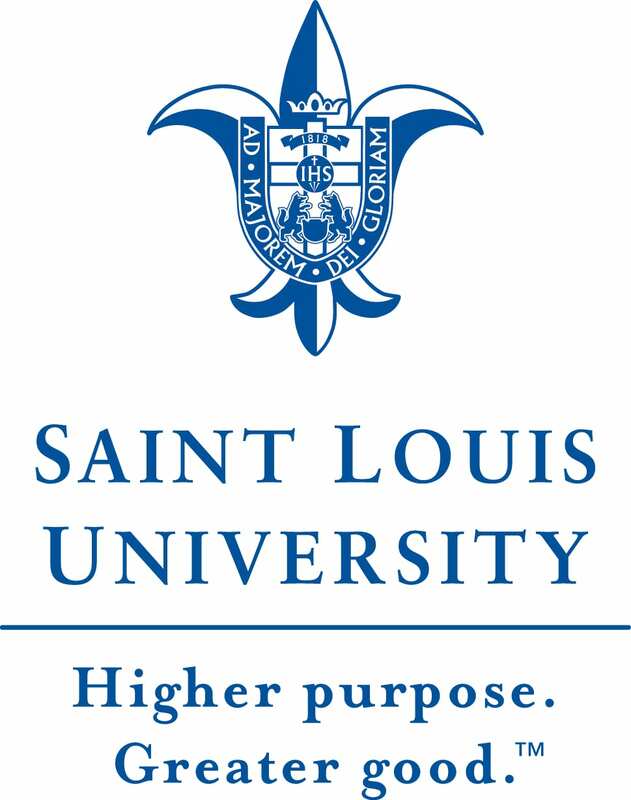 The online Applied Analytics program at Saint Louis University provides education in 12 competencies through project-based learning, with an emphasis on personal, interpersonal/group, organizational management, business informatics and technological competencies.